No upcoming events. View our Calendar. 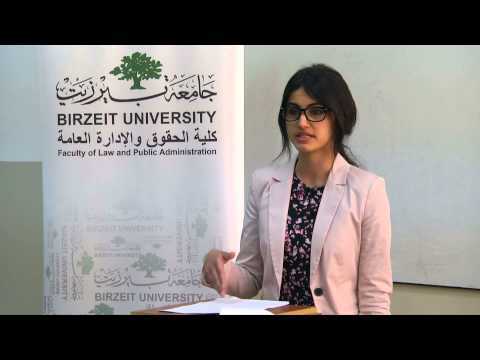 Birzeit University Represents Palestine in Several International and Regional Moot Court Competitions.